Dr. Swanson is Board Certified in Obstetrics and Gynecology by the American Board of Obstetrics and Gynecology. Originally from north of Pittsburgh, PA, Dr. Swanson earned her undergraduate degree in Biology at Boston College and then her Medical Degree from MCP/Hahnemann School of Medicine in Philadelphia, PA.
She completed her residency at the Western Pennsylvania Hospital, Temple University Clinical Campus in Pittsburgh, PA. Dr. Swanson loves to travel, play tennis, ski, and spend time with husband, John and two young children, Collin and Sophia. 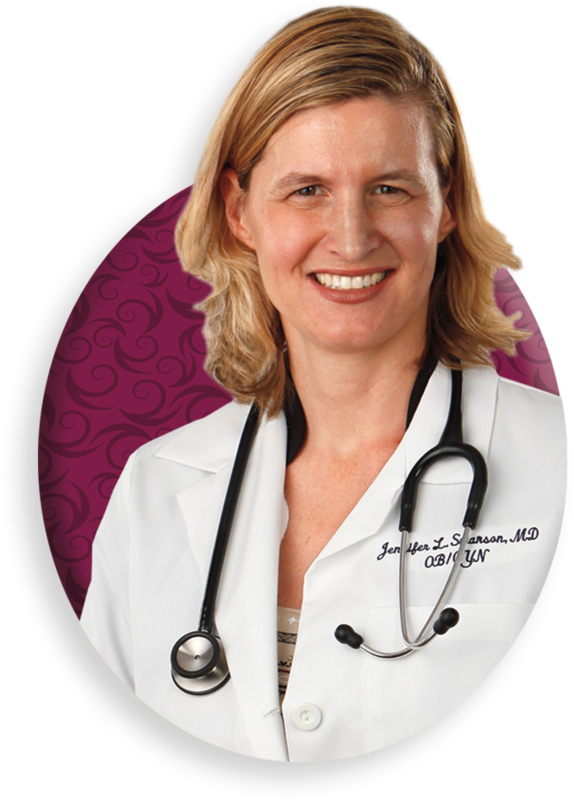 Dr. Swanson is a Clinical Assistant Professor at Florida State University College of Medicine. Dr. Shelly Chvotzkin is board certified in obstetrics and gynecology. She pursued medicine because she genuinely cares for others and had a passion for Women’s Health. She completed her medical degree at Philadelphia College of Osteopathic Medicine. She completed a general surgery internship followed by her residency in OB/GYN at Philadelphia College of Osteopathic Medicine. 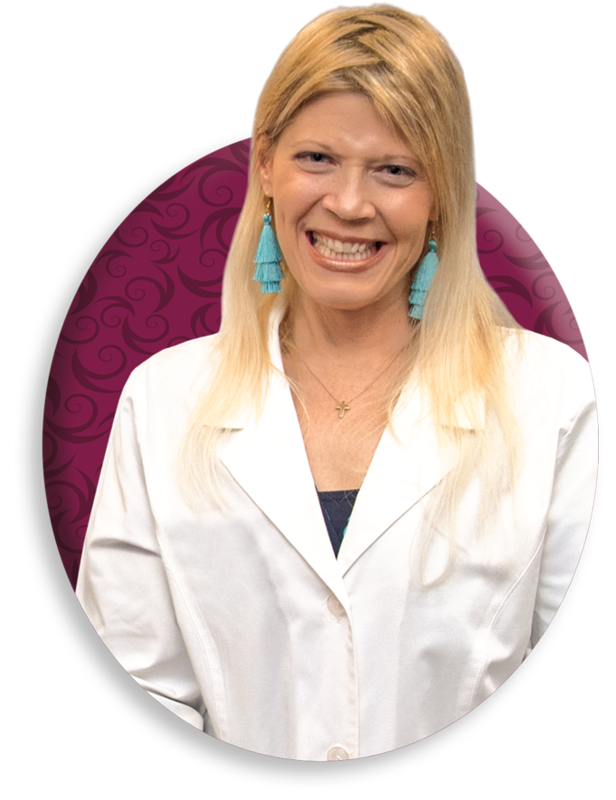 She is an experienced physician with over 10 years in practice. Dr. Chvotzkin is known for her compassion and kindness. She understands that choosing the right OB/GYN is an important decision in a woman’s life. She enjoys caring for women in all stages of their lives. She empowers her patients through education, so that the women she treats are partners in their health care decisions. She seeks to give honest, individualized attention to every patient under her care. Dr. Chvotzkin has extensive experience in humanitarian aid, with over 30 international missions. Her journey has brought her to countries such as Haiti, Jordan, and Greece. In her spare time, she enjoys traveling around the world, volunteering in her community, playing her saxophone, and spending time with her friends, family, and 2 Chihuahuas. 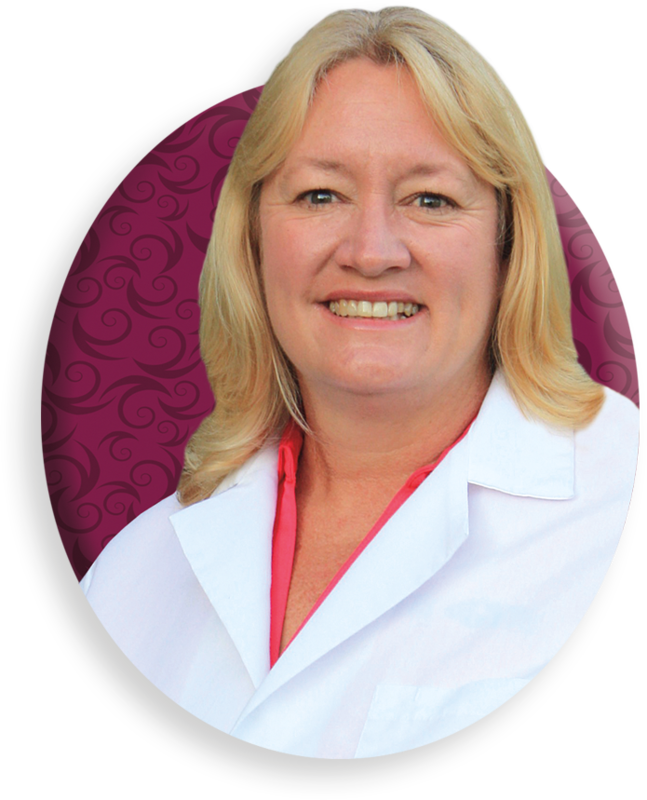 Tracy is an Advanced Registered Nurse Practitioner who earned her undergraduate degree from the University of South Florida and continued on to obtain her Master of Nursing degree from the University of Tampa. She is board certified as an Adult/Gerontology Advanced Registered Nurse Practitioner. As a member of both Sarasota and Manatee Counties Nurse Practitioner Associations she has developed a strong network of colleagues and has kept current with new developments in the medical field. She has also been a clinical Instructor for State College of Florida. Working in Women’s Health for the past 15 years, Tracy has gained a vast array of experience in all aspects of women’s health. Her background in Obstetrics includes Labor and Delivery, along with Post-Partum care of new mothers and babies. Tracy has lived in the community for over thirty years. She and her husband have raised their three children in Manatee County. She is proud to have the opportunity to be serving the women of the community she calls home. Sharon has been certified by American College of Nurse Midwives since 1999. Originally from a small town in Illinois, Sharon earned her undergraduate degree from the University of Illinois at Chicago in and then Master of Science in Maternal Child Nursing and a Midwifery Focus also from the University of Illinois at Chicago. From 1991 to 1999, she worked as a staff nurse in the obstetrics department of a small community hospital. It was there, where they had no epidurals, that she learned hands-on care of women during childbirth. Following graduation from UIC midwifery program in 1999, she worked in a small private practice in Illinois, delivering babies at two local hospitals. She moved to Florida in 2009, working with a large midwifery practice in Tampa before settling in Sarasota.